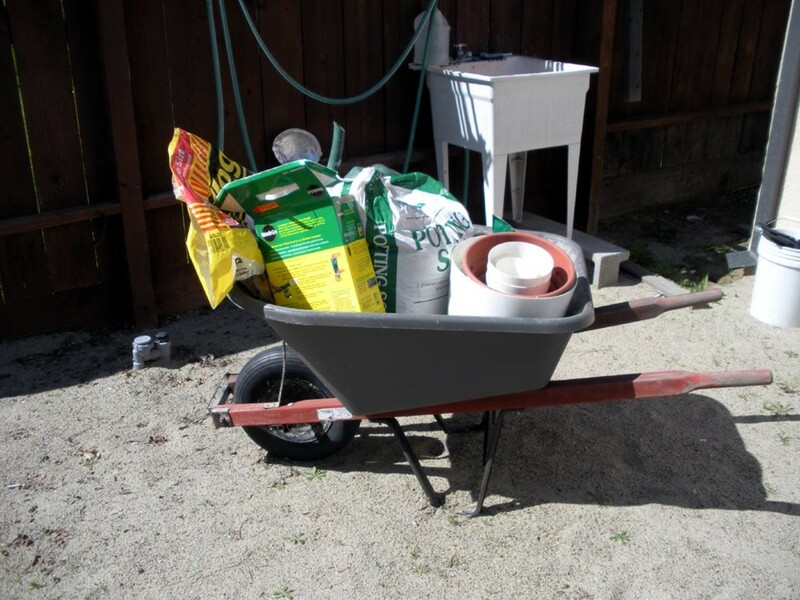 Have the garden space for a large tomato plant? 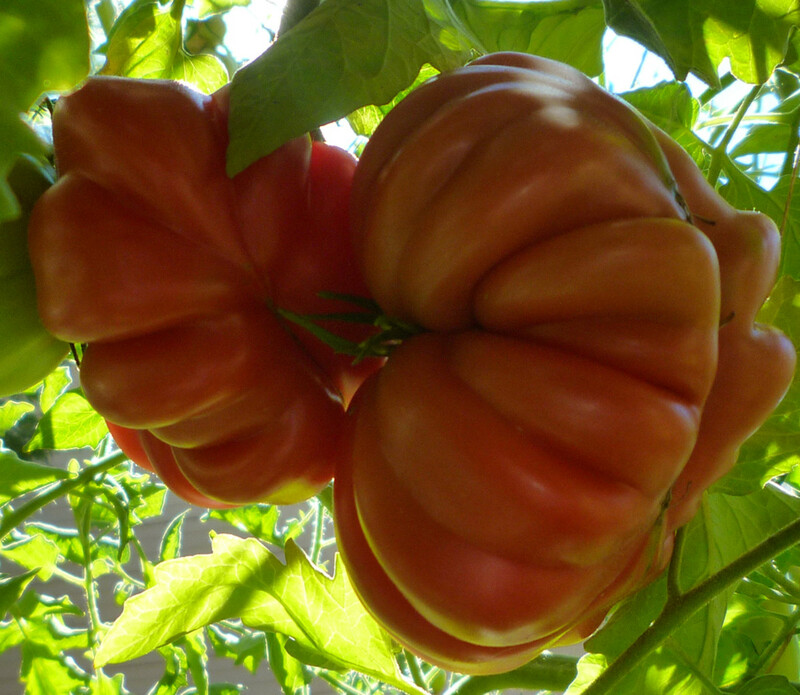 If you do, it's time to give the Pleated Zapotec Heirloom tomato a try! 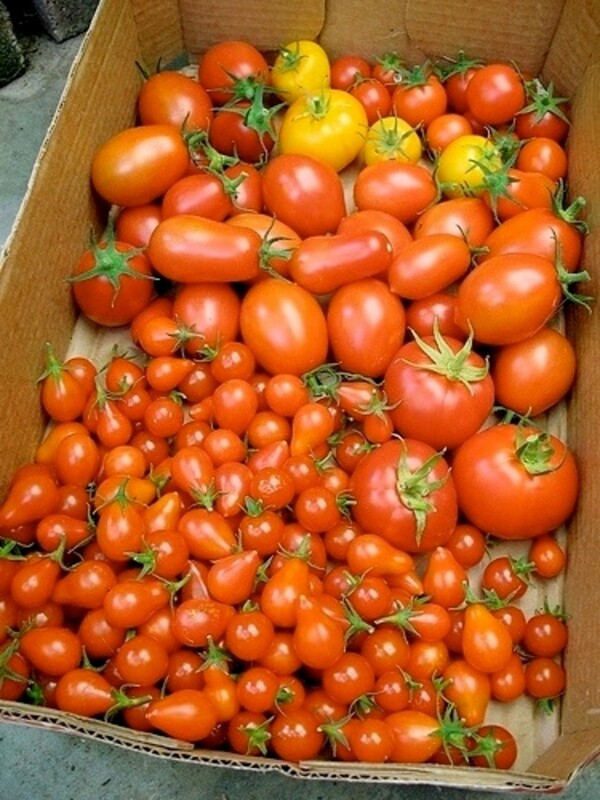 These tomatoes make for excellent slicers and are delicious when eaten fresh. 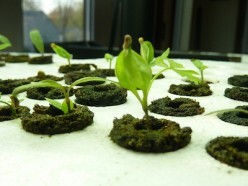 It is easy to grow tomatoes from seeds. 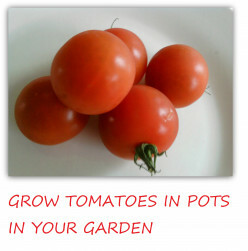 From a packet of tomato seeds you can produce a lot of tomatoes that will supply you with a good summer crop. Are you ready? It's time! In the coldest and ugliest of winter, when you are desperate to see Something - Anything grow, start big juicy tomatoes from seed. Here's how. 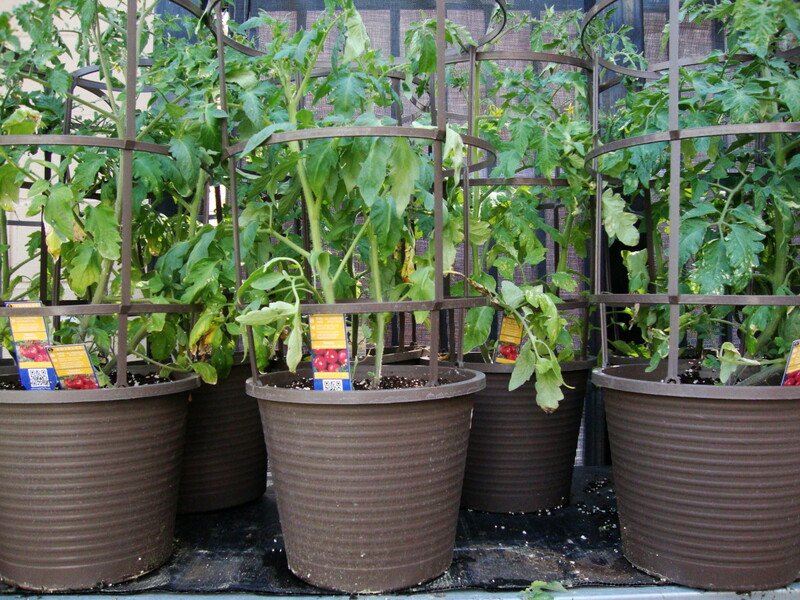 Learn some easy tips for growing the best tomatoes in containers. Help! My Tomatoes Have Acne! 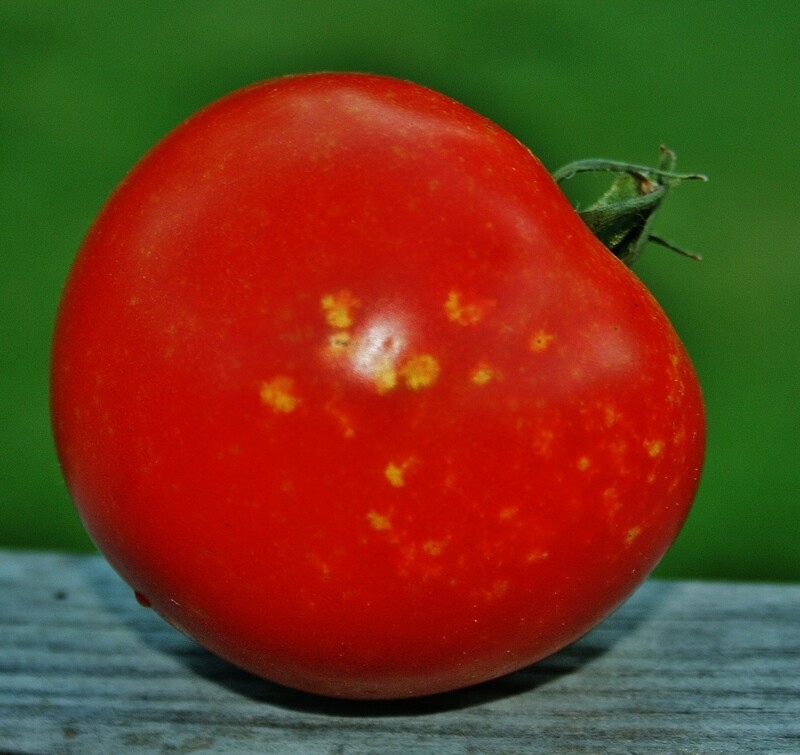 This hub's about tomato skin conditions like dry patches, scars, yellow spots, black spots & unsightly cracks. 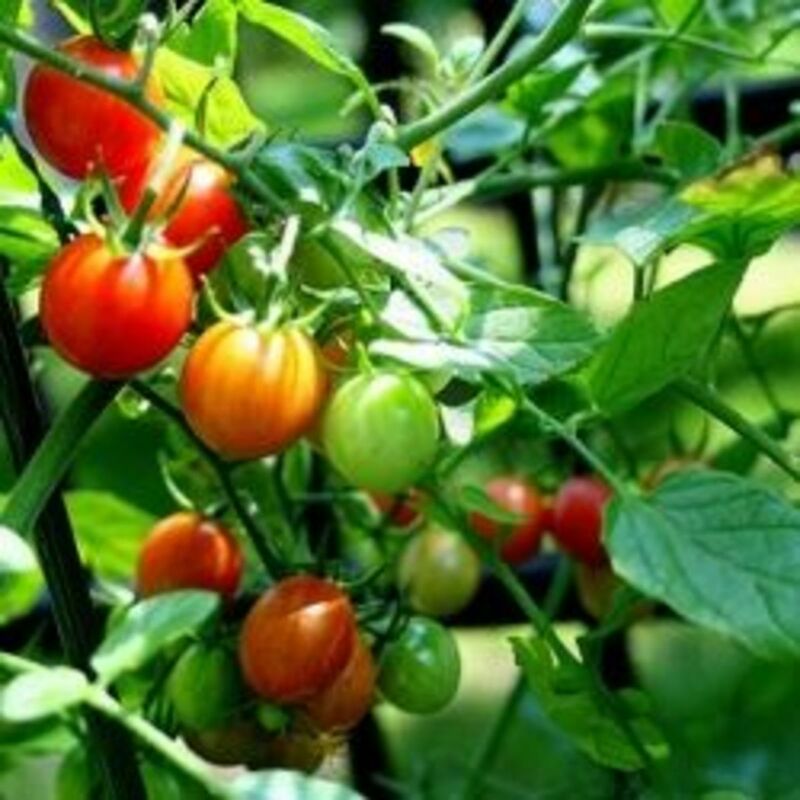 Learn how to prune tomatoes the right way! Proper pruning will insure a healthy bush, high yields and the best flavor. 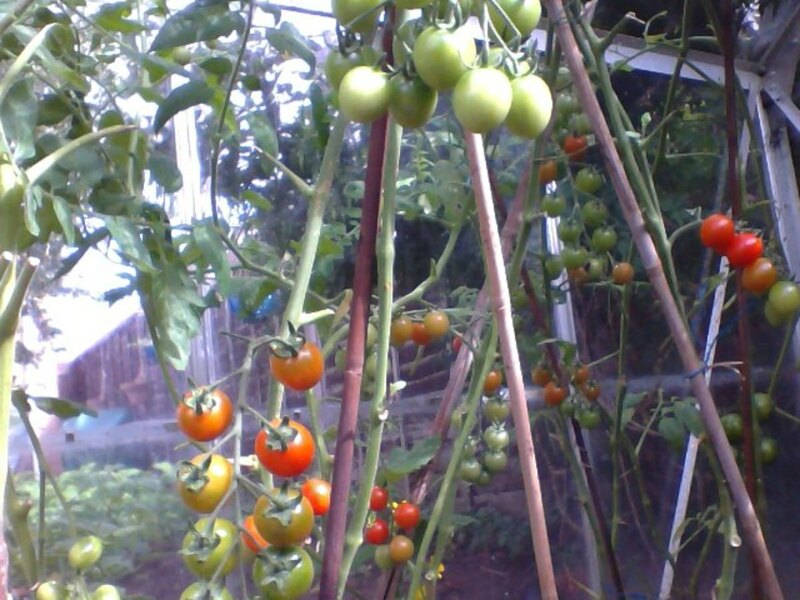 Tomatoes are the easiest vegetable to grow and look after, even a non gardener can do it. Just stick it in the soil or compost and it grows . All it needs is water daily and tomato fertiliser. 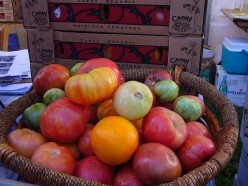 Many gardeners grow heirloom tomatoes many of them are tastier than the newer hybrid tomatoes. They are popular because the seed can be saved and they are the tomatoes that our ancestors grew.